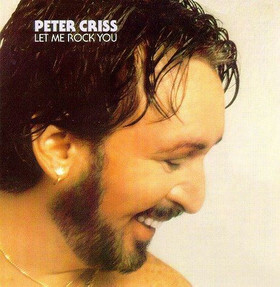 Nearly 11 years have passed since the release of the last KISS studio album, the generally underwhelming Psycho Circus. Since then, the band has experienced breakups, makeups, Farewell Tours, Kaskets, Kondoms, embarrassing reality shows, Peter Criss solo albums, and of course, 9/11. 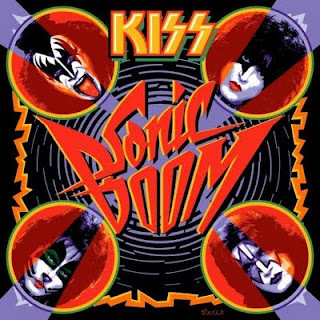 Now they are back with Sonic Boom, purported to be the best KISS album since Abbey Road or the four 1978 solo albums, I can't remember which. 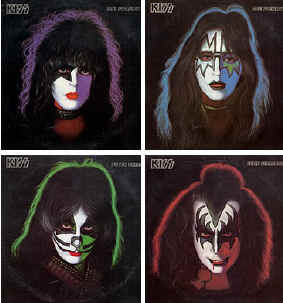 A self professed KISS geek*, I admittedly haven't been this excited for an album since...well, probably Psycho Circus. For the last month I've been frequenting KISSONLINE like The Hundley frequents those chat rooms you always hear about on Dateline. KISS message boards, rumor mills, song samples...honestly, I've really been shirking my impending duties as a expectant father in favor of the the Hottest Band in the World. Help pick out a primary color for the nursery? But wait, did you see Tommy Thayer's new boots? 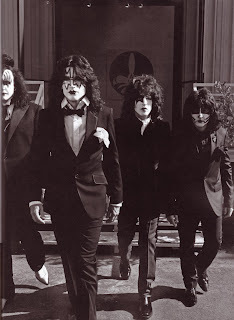 This time around, gone are lead guitarist Ace Frehley and drummer Peter Criss in favor of Eric Singer (who used to be in the band back in the one non-makeup era where they actually were kind of badass) and Tommy Thayer. Some fans cry foul that Tommy and Eric are wearing Ace and Peter's makeup, but to me it's a moot point. 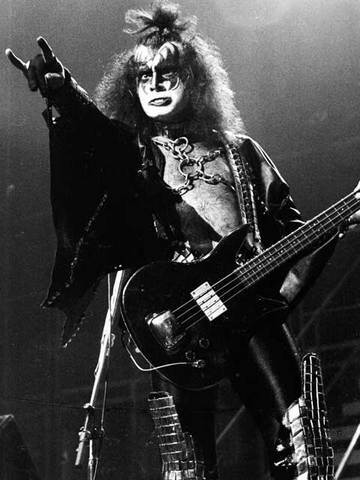 Gene Simmons and Paul Stanley own the rights to the designs (after Peter and Ace sold those rights), and at this point I've resigned myself to the fact that KISS is more of a brand than a band anyway, so in that regard, it makes sense. Besides, Eric Singer is a much better drummer than Creaky Pete, and while I miss Ace's drunken charisma, Tommy can play Ace's old solos better than even Ace could towards the end of his run. Make no mistake about it, this isn't music that will make you ponder the deeper meaning of life or gaze down glumly at your shoes. There are no inner demons here, only the Demon. The riffs are crunchy, the lyrics are raunchy, the guitar solos crackle with a decidedly vintage feel (nods to old Ace solos abound) and Gene Simmons bass playing has never been so prominent and driving. Let's put it this way. Sometimes I watch Top Chef and crave a pretentious meal of lambshanks, foie gras and chocolate foam. Other times (mostly after I've been drinking), I crave the NFL paired with a McDonald's Double Cheeseburger Meal and a large Coke. Sonic Boom is the latter, with extra cheese.